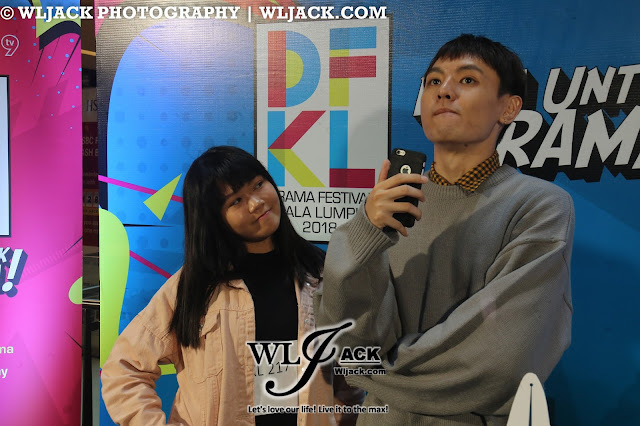 Kuala Lumpur, April 2018 – Not long ago, our media team from www.wljack.com has been given an opportunity to do a coverage on the roadshow activity of Drama Festival Kuala Lumpur (DFKL) 2018. The roadshow has taken place on 3rd March 2018 and 4th March 2018. An Opportunity To Act Alongside Veteran and Popular Actors & Actresses! During the roadshow, there was an on-stage audition whereby we saw over 300 ambitious participants who have taken part in it. 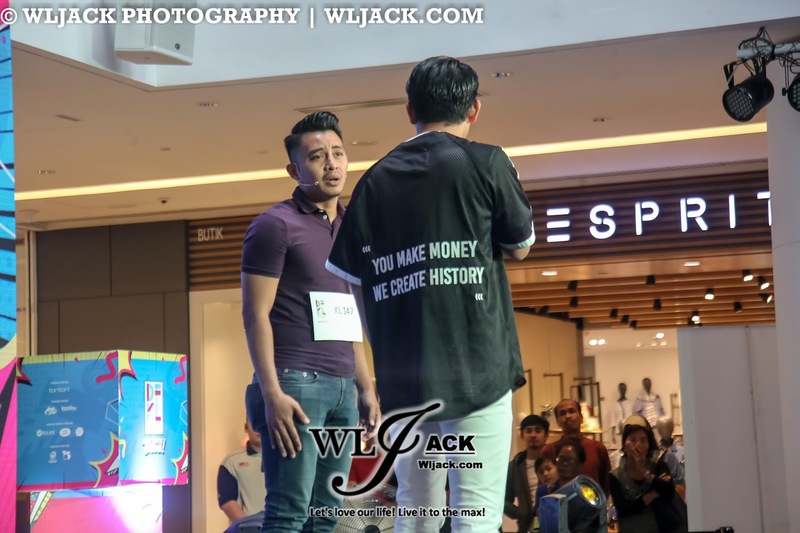 They were given an opportunity to act out a specific scenario with their selected guest artistes such as Ziah, Lynn, Datuk Adi Putra and etc. 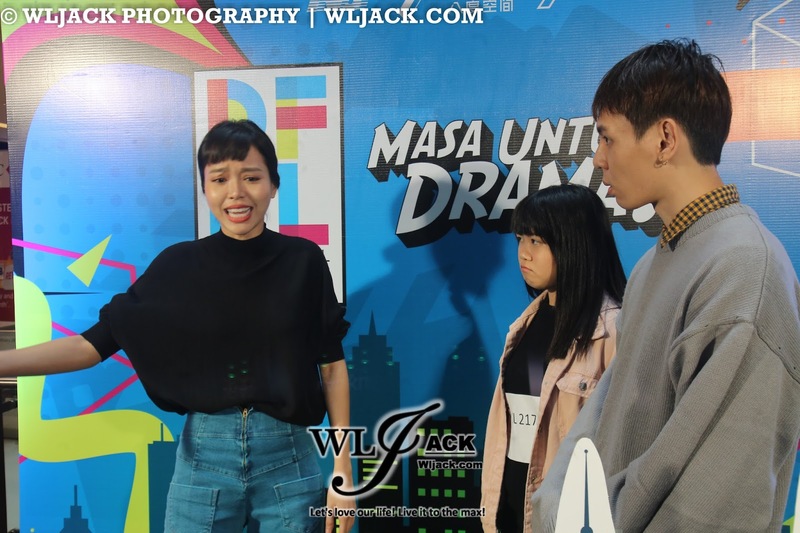 DFKL 2018 has also invited Jason Kok, Jason Chong, Sheila Rusly and Shahrulezad as the judges for the auditions. Behind the scene, we managed to have a short conversation with two of the guest artistes Ziah and Lynn. During the short interview, Ziah and Lynn have expressed their excitement for the audition. Ziah felt that those contestants reminded very much of himself. 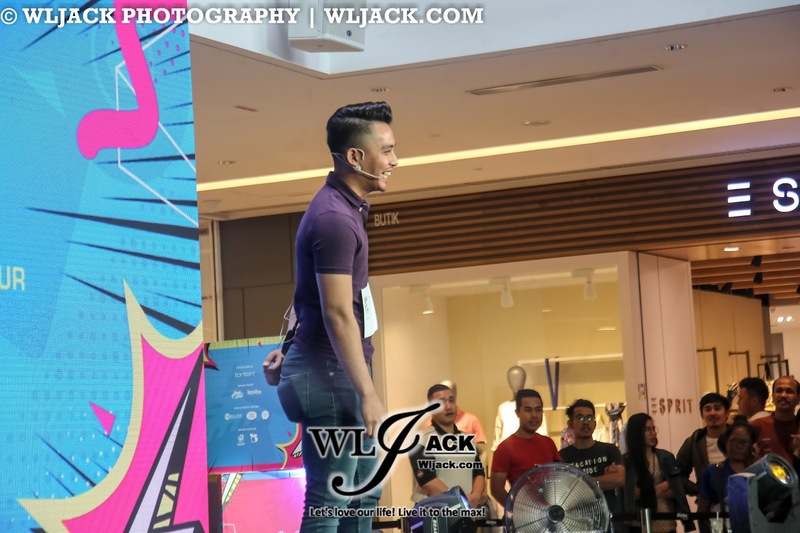 He highlighted that one of the biggest problem with the contestants is the “fear of being on stage”. 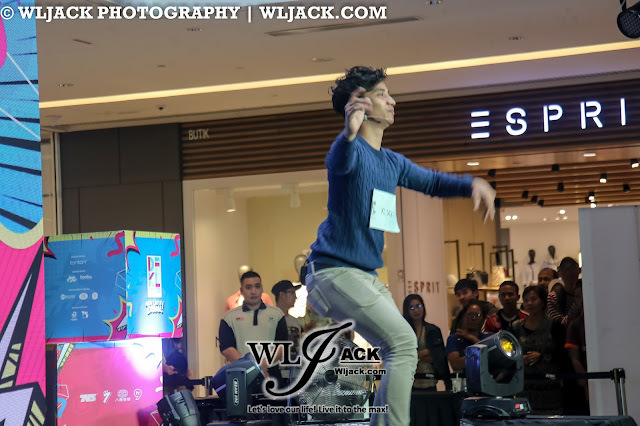 However, during the second day of audition, he noticed that many has done “homework” prior to the onstage audition. Thus, their outcomes were better. 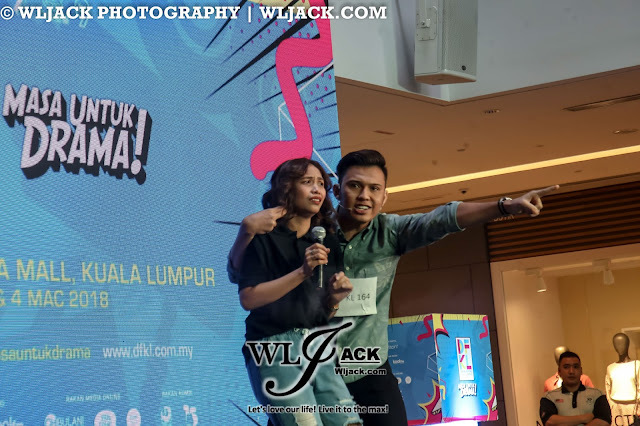 When he was asked whether he will be taking part in Malay films in the future, he jokingly answered that there will be a possibility but he will try to play as a mute in the movie because he is not confident in his fluency in Bahasa Malaysia. Lynn on the other hand felt impressed that some of the contestants were very prepared despite facing very strict judges. By seeing the contestants uttering their first line, she could already know that the contestant was well-prepared. 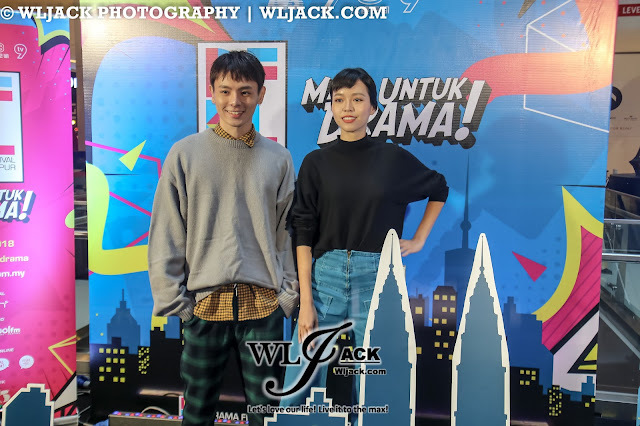 DFKL 2018 will also be having an awards show this year. Do stay tuned for more information.